 Overland Removals Whitsundays offers a premium removal service between Mackay and Brisbane on a weekly basis. We can also assist with any relocations between and West of these regions. 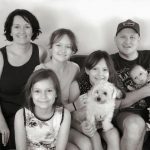 Operating from Cannonvale for many years, we have gained the knowledge required to ensure your Mackay to Brisbane removal is handled with the utmost precision, care and professionalism. 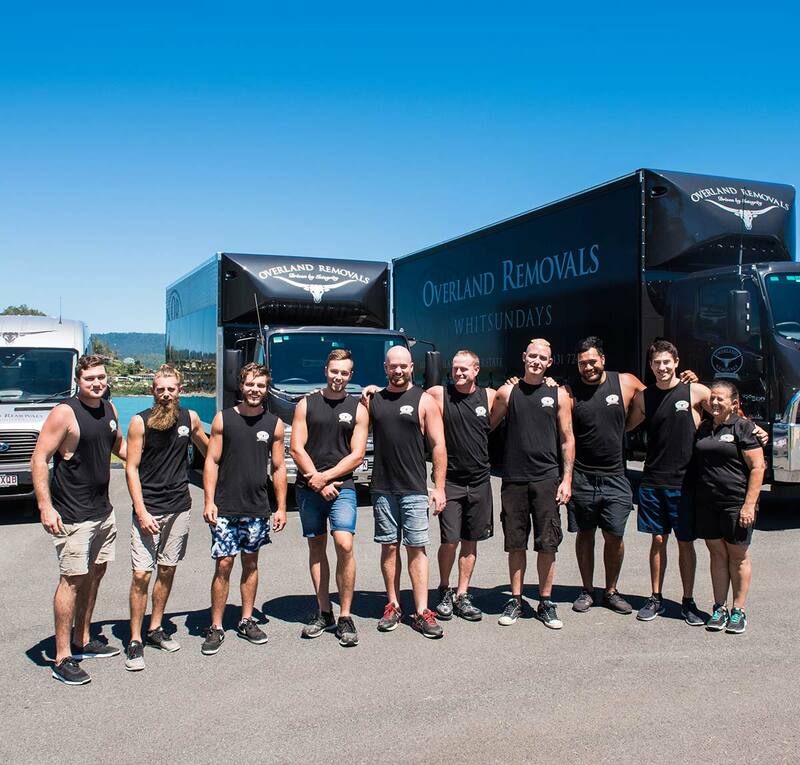 Our Mackay to Brisbane removals team are highly trained in the handling of standard house hold items through to the most delicate of antiques or commercial items. 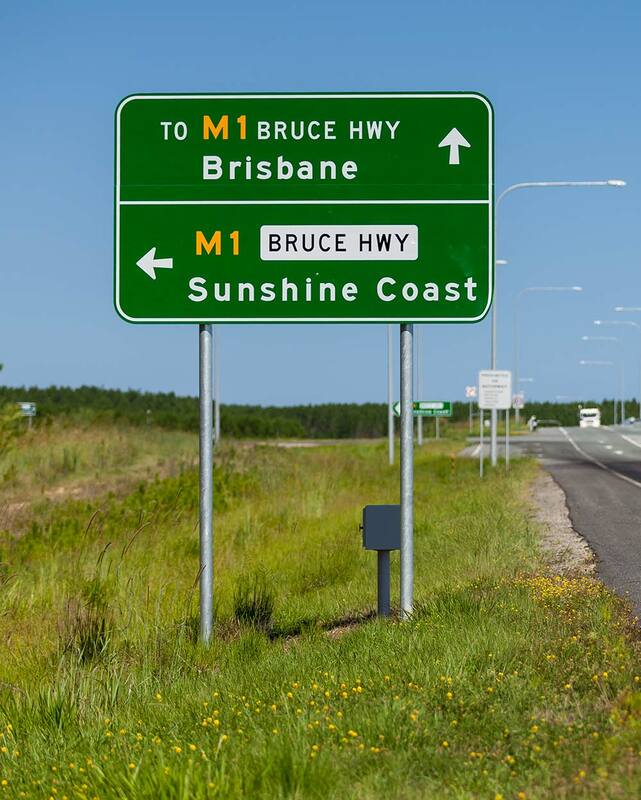 We offer the following services for Mackay to Brisbane removals. 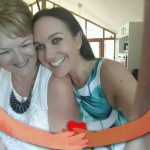 Any service that you may require that is not listed, please feel free to contact one of our friendly office staff to enquire as to whether we can assist. 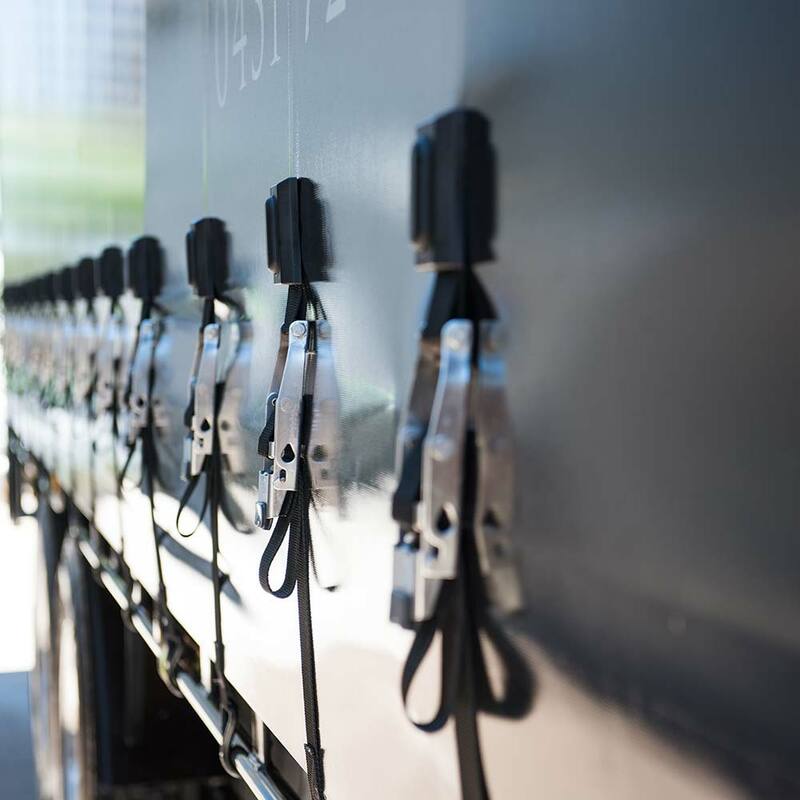 Backloading services from Mackay to Brisbane. Sole occupancy relocations for larger style relocations. Complete or part pre-packing services. 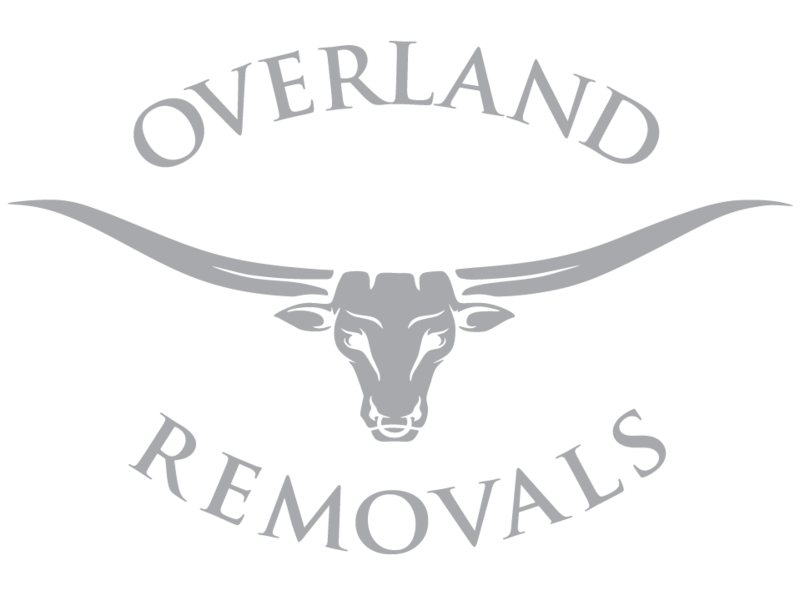 Our highly skilled operation managers ensure that they deliver on what they promise and are highly knowledgeable in all facets of the removal industry. We regard word of mouth marketing more highly than any other form of exposure. Our staff will treat you and your belongings with the utmost respect. Our in-house training systems ensures that all stated requirements by our clients can be met. 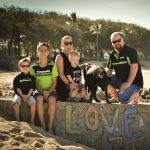 We offer a regular service for relocations between Mackay and Brisbane and can be flexible should storage or a delay between premises be required. 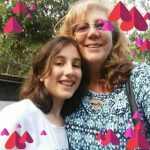 We pride ourselves on our reputation, and from our Facebook and Google reviews, past clients have shown promising and positive feedback.